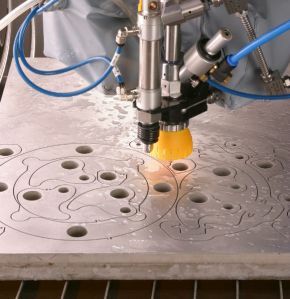 Waterjet Cutting - Any Materials up to 200mm thick! *Capacity Available* Laser Cutting, Waterjet Cutting, Fabrication, CNC Machining & Powder Coating. 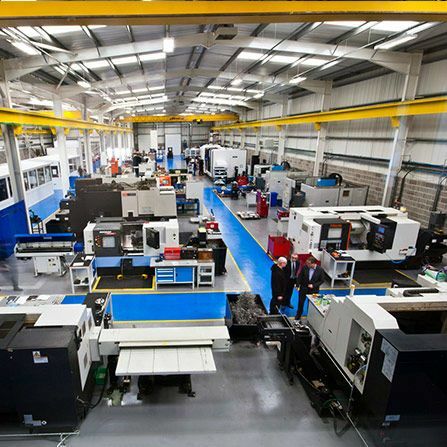 We offer a wide range of engineering services under one roof and are looking to fill capacity! 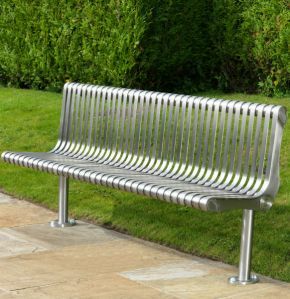 WEC Group is one of the largest engineering and fabrication companies in the UK. The group has been providing fabrication, laser cutting, precision machining, waterjet cutting, powder coating, and CCTV mounting solutions for over 35 years. Employing 800 staff and comprising of 15 companies operating in many industries including Aerospace & Defence, Oil & Gas, Nuclear, Mining, and Automotive to name but a few, WEC Group is well placed to meet any subcontract engineering and metalworking requirement! Thanks to ongoing investment, the Group has grown substantially over the past few years and now operates from multiple manufacturing sites and offices in Lancashire, Merseyside, Yorkshire, Lanarkshire and the West Midlands with around 600,000 square feet of manufacturing floorspace overall. 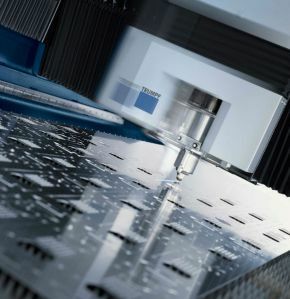 Be it laser cutting, waterjet cutting, plasma cutting, CNC machining, CNC punching, coded welding & fabrication, heavy engineering, robotic press braking, powder coating/wet painting, shot blasting or architectural stainless steel fabrication, WEC Group has the engineering capacity to answer any customer needs. 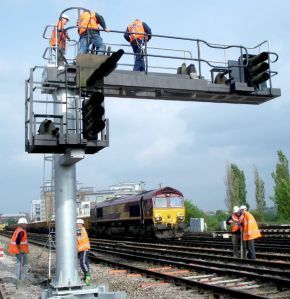 We also supply products and services to the UK and European rail industries, such as signal structures, gantries, rolling stock metalwork and rail repairs. 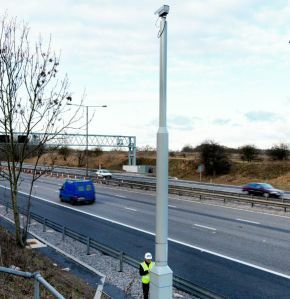 WEC is also one of the UK leaders for CCTV mounting solutions, now also exporting CCTV Poles & Towers as far afield as the Middle and Far East. 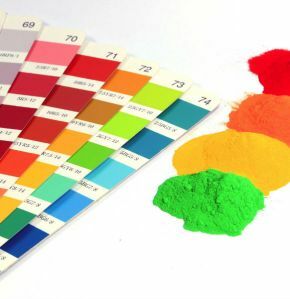 All our divisions benefit from extensive in-house facilities, meaning that dependence on external suppliers is kept to an absolute minimum as well as costs and lead times. It is thanks to the wide range of state-of-the-art facilities at our disposal that the Group truly is a one-stop metalworking shop. The Group also runs its own in-house Training Academy offering welding/fabrication, CNC machining and laser/press brake operating apprenticeships. It is the only one of its calibre in the UK and we are also a member of AWFTE (Association of Welding & Fabrication Training & Education). Costing the Group in excess of £100k to run annually, the idea behind the scheme is to create highly-skilled, loyal employees who will stay with the company long after their apprenticeship is complete. WEC Fabrication benefits from over 35 years in the fabrication industry, offering design and fabrication of metal/alloy products ranging from small precision components to large industrial fabrications. 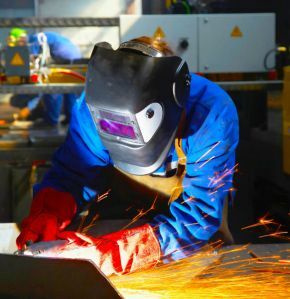 With craneage facilities of up to 30 tonnes, over 125 skilled welders and an extensive range of state-of-the-art equipment, we are well placed to meet your fabrication requirements.